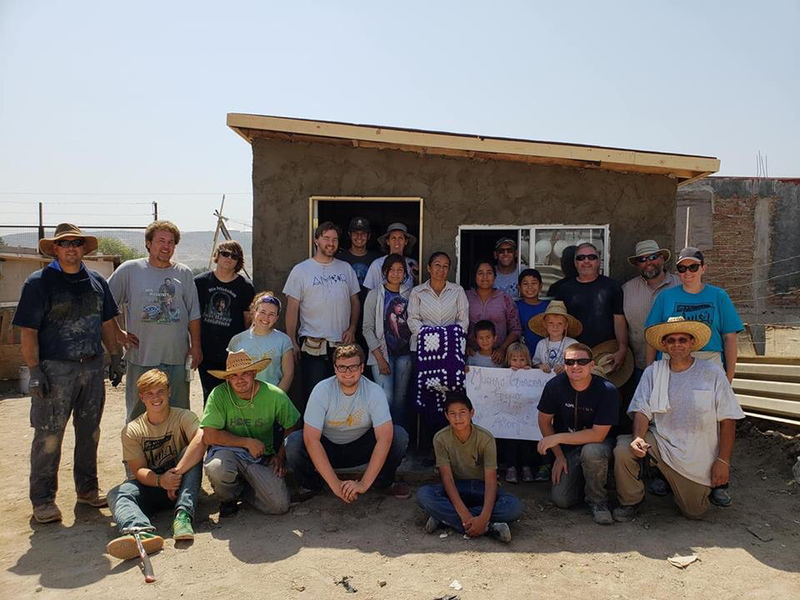 "So, for the last thirty three years, Amor Ministries’ main purpose was and continues to be to provide adequate housing for needy families in order to keep families together! 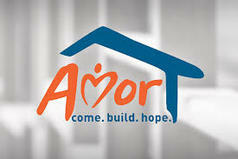 Amor Ministries does more than just make life easier for a family in need, we open hearts to truly see the grace and love of Jesus by providing security, safety, and stability." 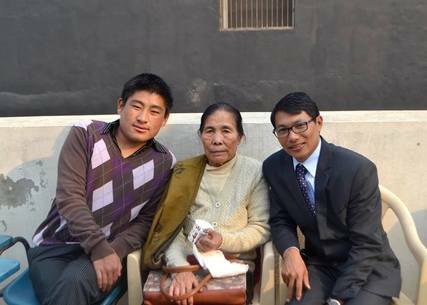 Brothers Theo and Ami Shimray are serving with Sola Gratia Ministries India. Sola Gratia Ministries India seeks to partner with local churches to prepare, train, and send into the world men who are God-glorifying, Christ-centered, Scripture-saturated, and Spirit-sent. This development project aims to bring a collection source for water to the city of Angibeau. 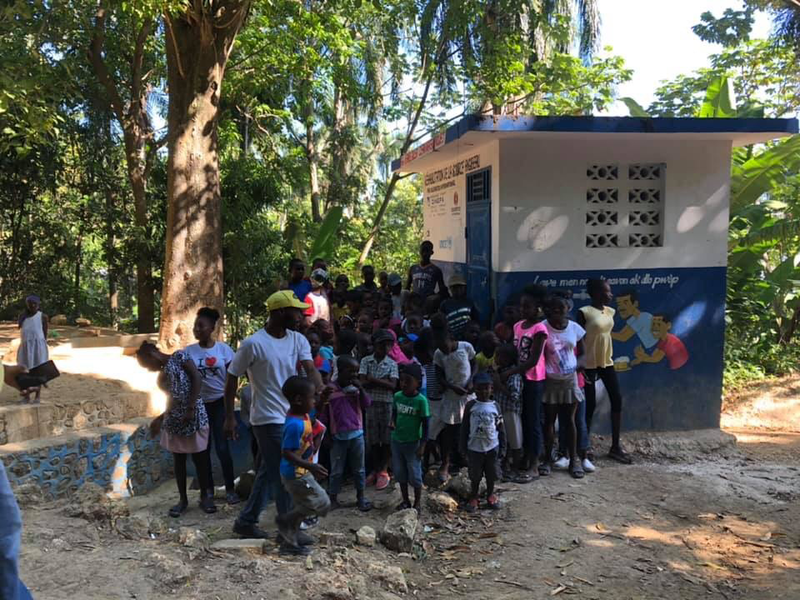 Currently the water source that the people of Angibeau have access to is unsafe, our goal is to create safe, clean and consistent access to drinking water for the community. 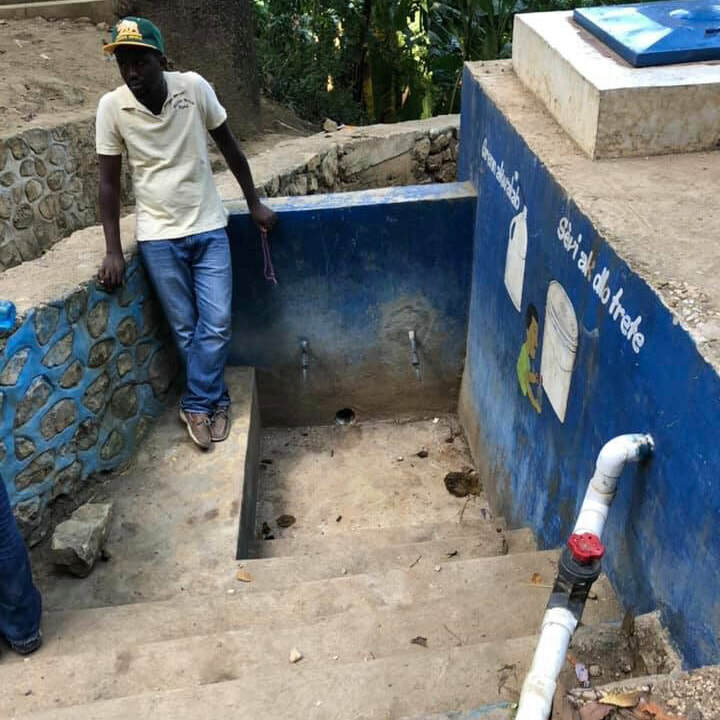 Building this water reservoir will improve the water supply in Angibeau, Haiti. This city has more than 15,000 inhabitants. Water is a critcal source for the livelihood of the local people, and citizens are unaware of the risks of drinking exposed water. "We believe it is time for a Great Awakening in Thailand, and are committed to doing our part in reaching the Bangkok business sector. This reaching includes enrolling at a Thai university where I can study business alongside other Thais. It is an invaluable opportunity, because it integrates me into Thai society like nothing else. When they see me struggling through the homework just the same as they do, it peels away that domineering "foreign-figure persona" that Thai people typically ascribe to Americans like me. As a student, I can just be one of them, and we can start building a friendship. 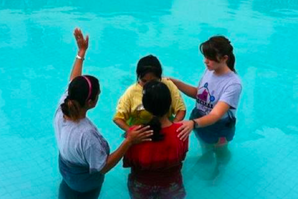 All this is preparing me to relate in a Thai business environment and make disciples." Hello my name is Cassie Bates. I am a full time missionary serving internationally through many different avenues. My hope is to live in a way that boldly invites other into the fullness of life that Christ offers through authentic relationships, acts of service, and fitness/wholistic lifestyle coaching. Currently, I am serving in Mexico City with two women's homes offering faith based wholistic fitness healing for women coming out of sexual exploitation and running a guesthouse - offering the hospitality, welcome and truth of Jesus Christ to travelers. For more information check out my website:www.smallactionsbiglove.com. Thank you! God Bless!